Middle name could also be John as found reference to Peter John Corthine (b1937) on Google too. i.e. 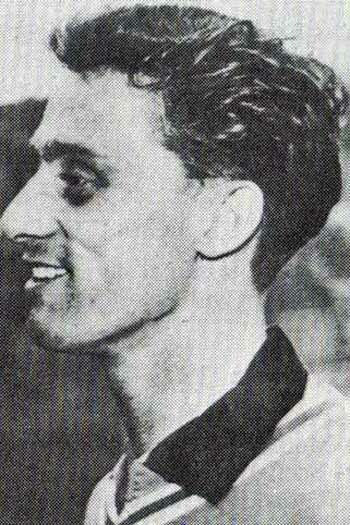 Peter Corthine made 2 appearances for Chelsea, of which 0 were as a substitute.